Single release from the new album Machine Mind by The AutoClaus, on themes of what might happen if artificial intelligence decided to do its own thing, following its creation by humanity. 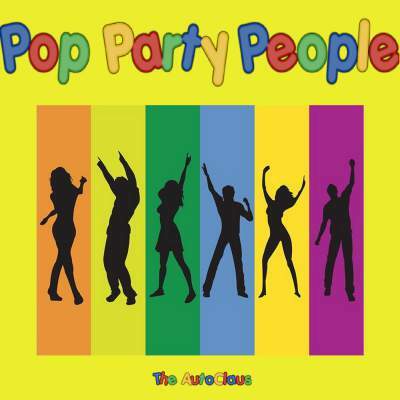 Pop Party People represents the human race after all work has been taken over by intelligent machines, making us all redundant. There is little else for us to do but party on in our leisure time; because, as the machines tell us in the song, we have `a smarty reason, no more work is freedom`. The single Valentine`s Time received airplay on BBC 6 Music in February 2016. Release date – 08/04/2016 – available in digital music stores after this date.